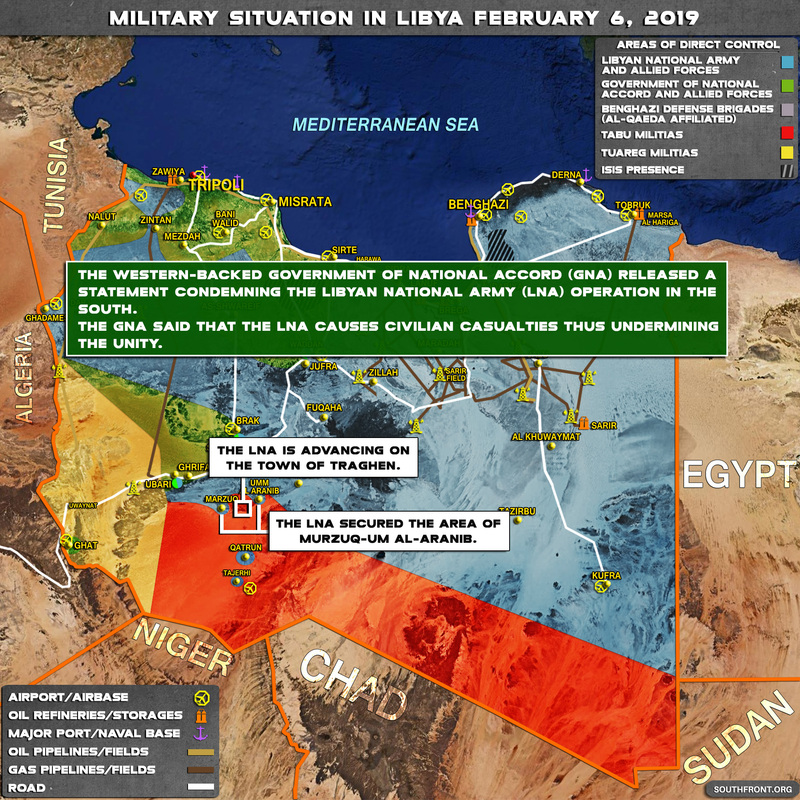 Military Situation In Libya On February 6, 2019 (Map Update) 5 out of 5 based on 1 ratings. 1 user reviews. 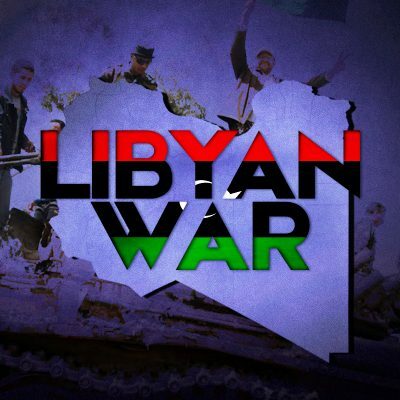 The LNA secured the area of Murzuq-Um Al-Aranib. Oh no Yankers, not another war lost ! !.